Ropeways are an integral part of modern tourism around the globe. They enrich the tourism offering in many areas and can be relied on to act as a visitor magnet. And with good reason, because no other transport system is so reliable, cost-effective and versatile – or simultaneously so attractive for tourists. 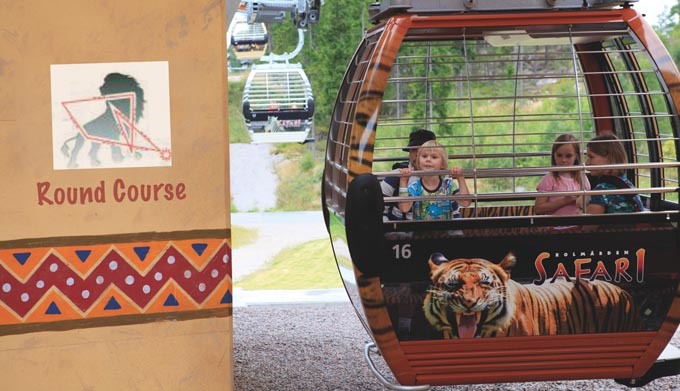 Ropeways delight visitors to theme parks, zoos and exhibitions. They provide access to locations which were previously difficult or impossible to reach. 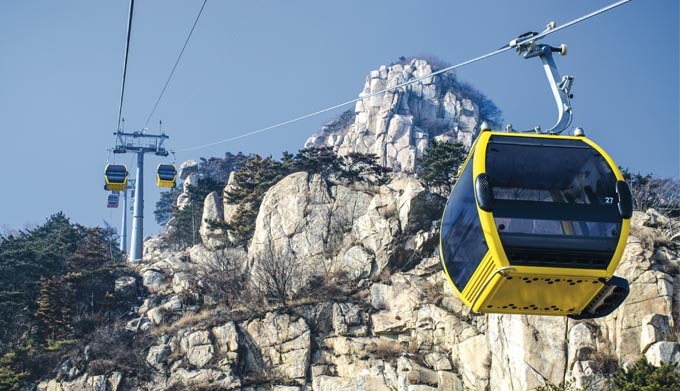 And by providing a direct link to striking viewing points as well as places of architectural or historical interest, ropeways significantly enhance the tourism offering. 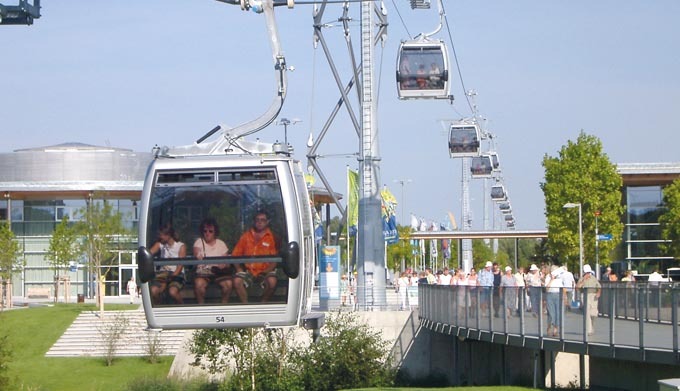 With their top-class contemporary architectural design, ropeways are frequently tourist attractions in their own right and continually provide positive experiences for users. In addition, no other transport system in the tourism sector provides such a unique, bird’s eye view of the world. Here you can find just some of the projects where CCS has been involved. This reference list is continually being updated. Please do not hesitate to contact us if you have questions regarding any of these projects. Our specialists will be only too happy to be of assistance. Temporary ropeway with triangular alignment. Engineering, implementation and operation. One CCS team member as employee of Skyglide Event Deutschland GmbH. The special design allows to travel around a special course. member as employee for Doppelmayr Seilbahnen GmbH. Access for visitors to a temple and nature reserve. In Sochi, CCS took charge of the start-up and personnel training for 12 detachable ropeways. 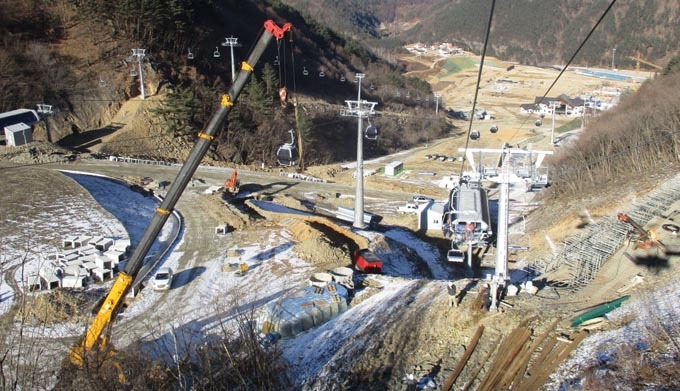 In 2016, CCS specialists were responsible for the start-up and personnel training for two 8-passenger gondola lifts for the 2018 Olympics in South Korea. CCS is always your competent point of contact, no matter which area your project involves. You can be sure of comprehensive services of the highest quality as well as access to them from anywhere in the world. And you can rely on an experienced team, a comprehensive network and our business expertise.